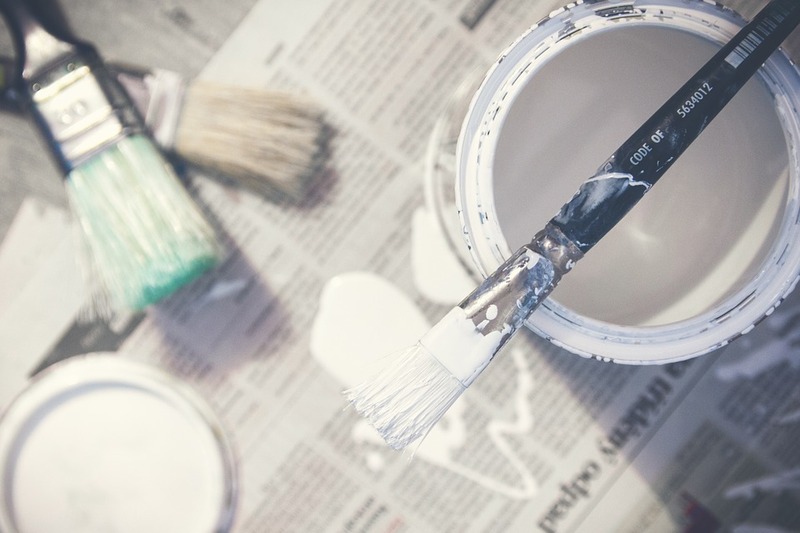 Hiring a professional painting company to give the interior of your home a fresh new look will save you time, hassle, and frustration, but only if you find the right painting contractors. For the past 40 years, residents of Anchorage, AK, have been trusting their painting projects to the professionals at A-1 Kaylor Painting. The team at A-1 Kaylor Painting is comprised of highly trained professionals that take pride in their work. Customer satisfaction is their number one priority, and they work hard to ensure their clients receive the best possible service. How Long Have You Been In Business? There are some lessons that can only be learned through first-hand experience. It’s always best to choose a painting contractor that has been in business for at least five years. If they’ve been in business for a few years, they take their reputation seriously, and you can count on them to provide reliable service. Can You Provide References? References are a way to receive honest feedback about a company’s services. If a painting company is proud of their work, they will gladly point you in the direction of past customers. Their past clients are an unbiased resource that will give you an idea about how you’ll be treated as a client. Can I See Examples Of Your Past Work? Every credible painting company should have a well-maintained website that includes a portfolio of previous work. They should be proud of their past projects and use them as testimony to their superior painting services. If their portfolio isn’t easily accessible online, ask potential contractors to show you pictures to be sure their work meets your personal standards. Finding the right painting contractor will be the difference between loving your new space and regretting your decision. You look at your interior walls every day, so take the opportunity to make them as perfect as possible. Schedule an estimate with A-1 Kaylor Painting by calling (907) 345-7309, or visit their website for more information about their painting services.